5. 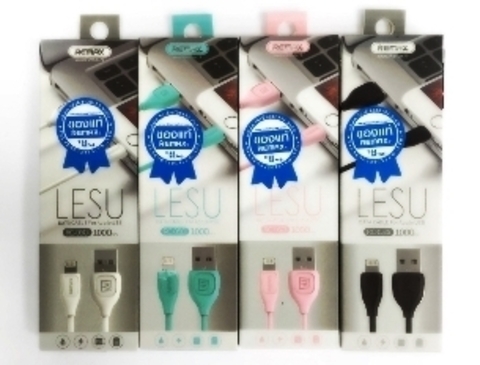 High compatibility, compatible with most of the Apple iPhone5/6 devices. 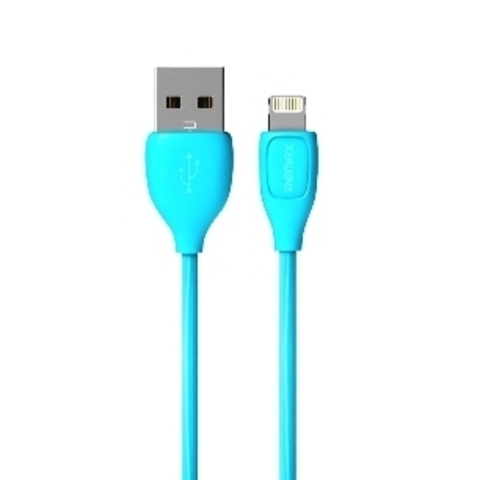 1* Remax Apple iPhone5/6 charging data cable.